The level of development and strength of the economy of modern cities are measured based on the state of public transportation. This part of the project relates to the state of public transportation in three post-Soviet capitals. 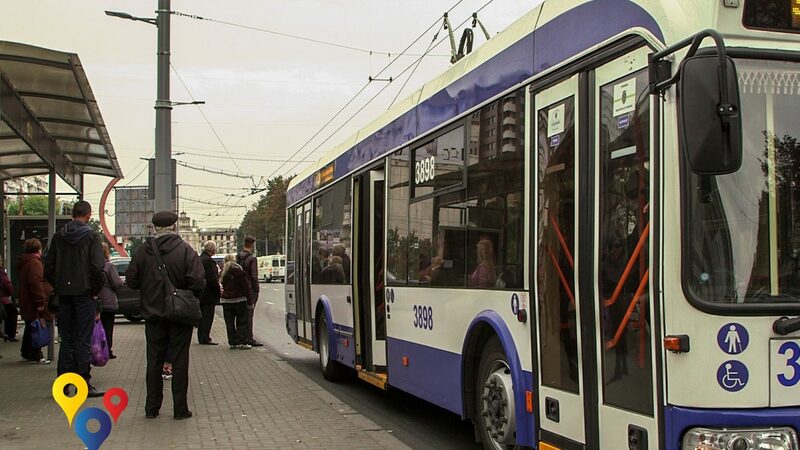 Kyiv, Tbilisi and Chisinau all face problems associated with development of public transport. We talked with citizens and experts in order to identify the problems.